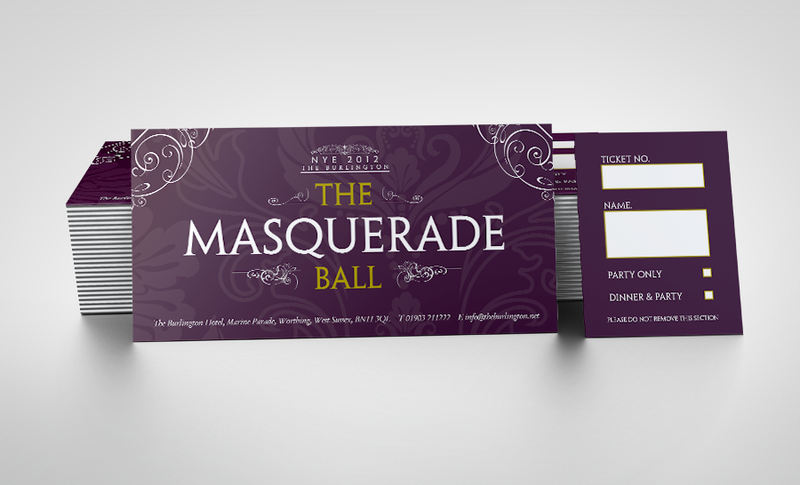 We print ticket books for a whole range of events, occasions and purposes. They can be plain and simple, or bright and colourful, a standard design or personalised with your branding and artwork to add that extra touch of class to impress your guests and visitors. Use them to control entry to events, help you keep track of who is attending, and as a way to promote your event or occasion. What is 6 + ten? Ticket books have so many uses. Use them to keep track of cloakroom items, issue them to make sure people keep their places in queues, for raffles and competitions or as an entry ticket to events and functions. 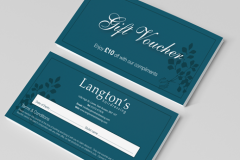 With our ability to print a whole range of ticket types with number sequences, duplications or even varying text and names, you'll find a whole range of occasions when our ticket books are just the right thing. The standard stock for our ticket books is 130gsm silk board. They come as a three part ticket, with a stub and two copies of the ticket in line and two sets of perforations to allow them to be easily removed. The books are a fixed specification to allow us to batch perforate the paper prior to printing, allowing us to keep costs to a minimum. If you would like any variation from this standard, simply give us a call or fill in the quote request, we'll be happy to discuss how we can help. 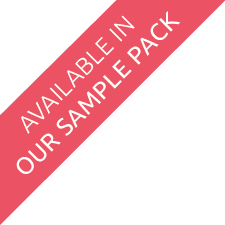 If you want to design your own ticket books, please feel free to download our ticket book design template to help you create a design that works around the perforations and is ready for printing.